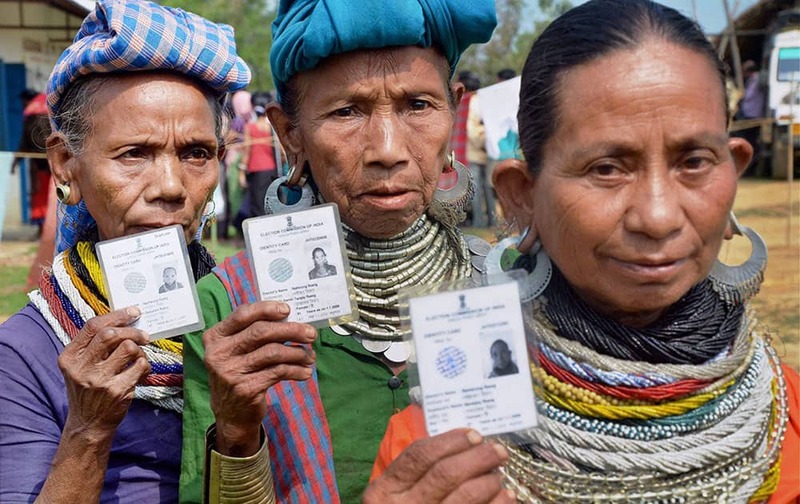 Reang tribal women walk out of a polling booth after casting their vote for Tripura Tribal Areas Autonomous District Council (TTAADC) at Ambasha District, in Agartala. 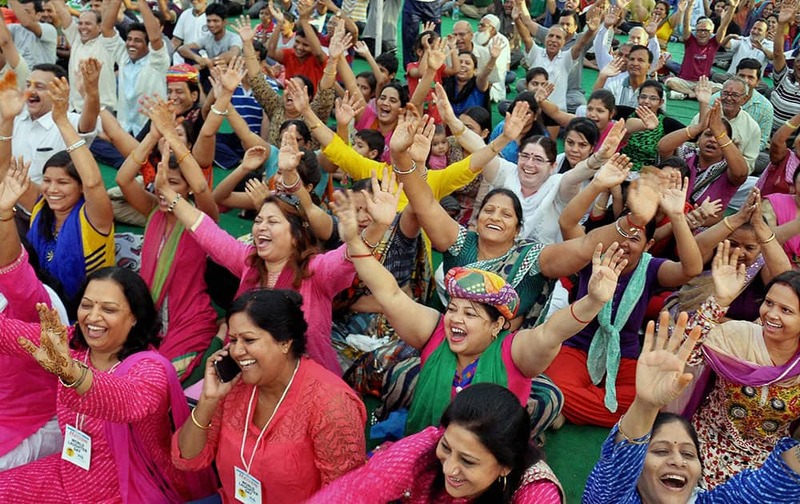 People laugh out loud on the occasion of World Laughter Day at Central Park in Jaipur. 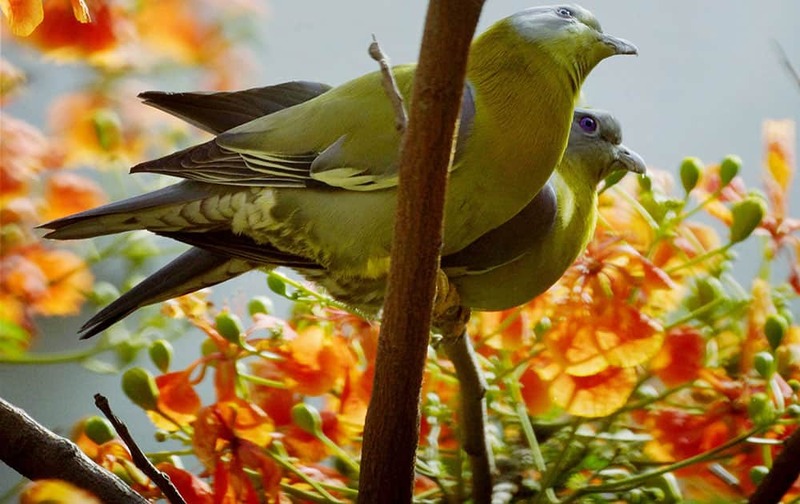 A pair of Yellow footed green pigeon sits atop a gulmohan tree in New Delhi. 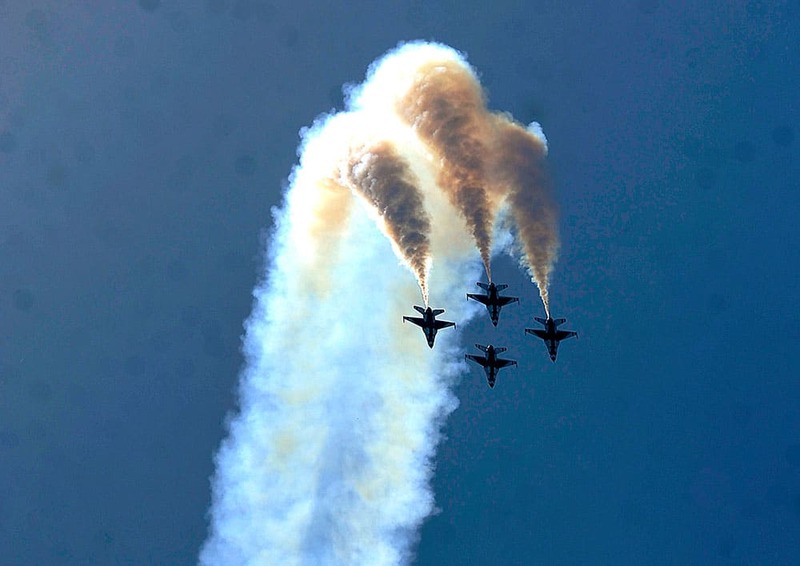 The United States Air Force Thunderbirds perform for the crowd during the Dyess Big Country AirFest at Dyess Air Force Base in Abilene, Texas. 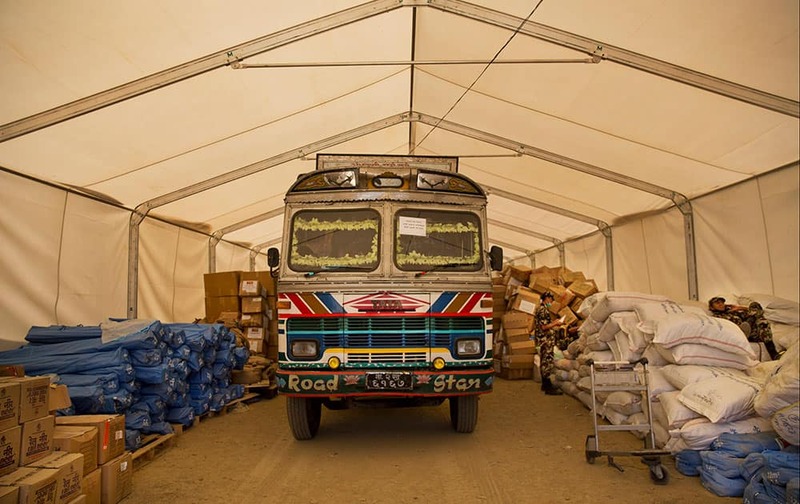 A Nepalese truck is surrounded by miscellaneous aid supplies at the cargo terminal of Tribhuvan International airport in Kathmandu, Nepal. 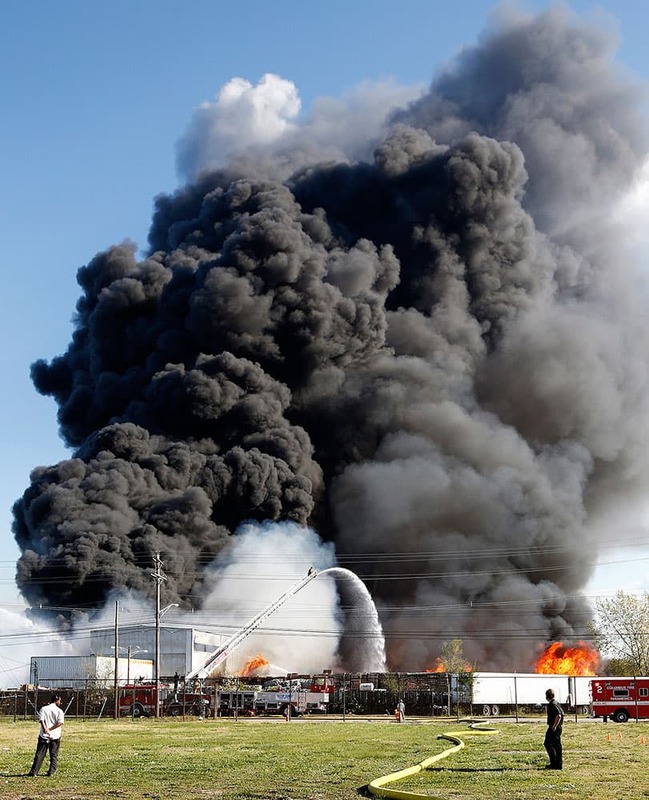 Smoke rises from a fire at a recycling facility in south Columbus, Ohio. 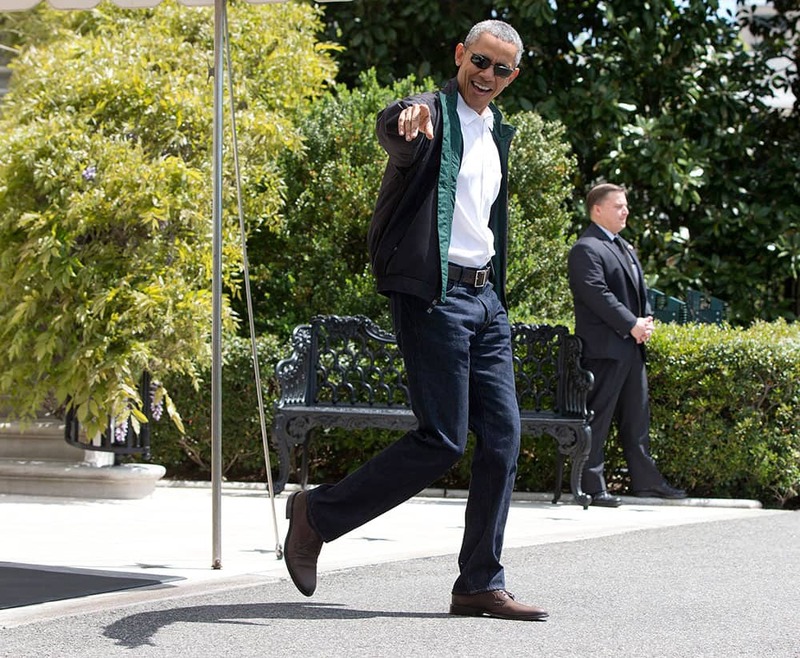 President Barack Obama looks to Luca Martinez, 4, as he walks from the White House to board Marine One, in Washington, en route to the presidential retreat at Camp David, Md. 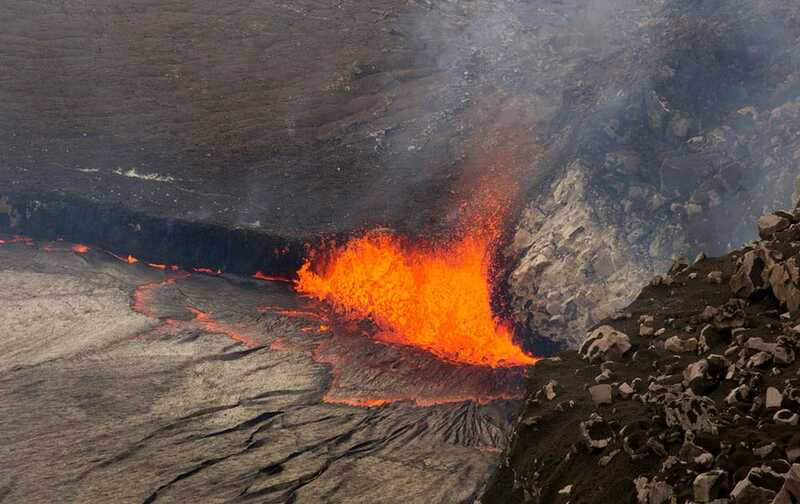 this photo provided by US Geological Survey Hawaiian Volcano Observatory, sparks rise from Kilauea volcano on Hawaii’s Big Island. 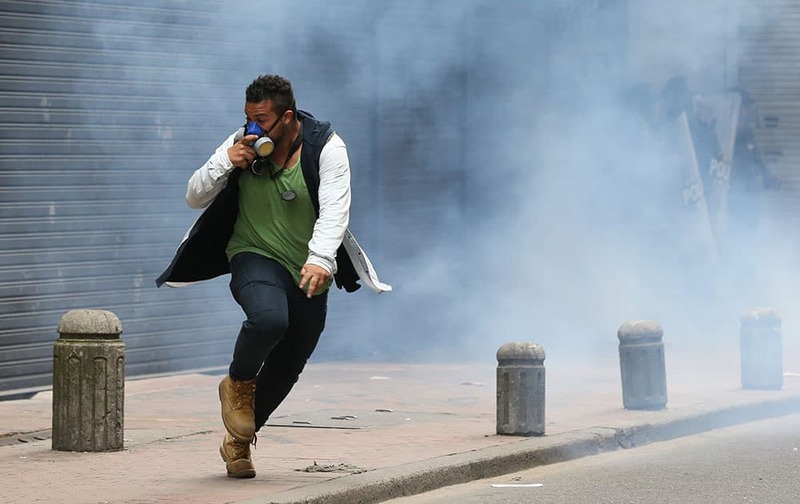 A protester runs from tear gas fire by police during a May Day march in Bogota, Colombia. 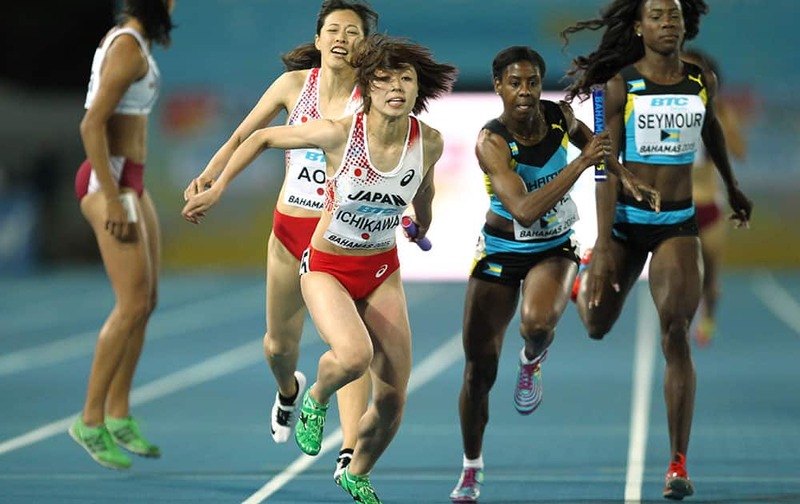 Kana Ichikawa takes the baton from Sayaka Aoki, back, in the Women's 4x400 meters heats at the World Relays in Nassau, Bahamas. 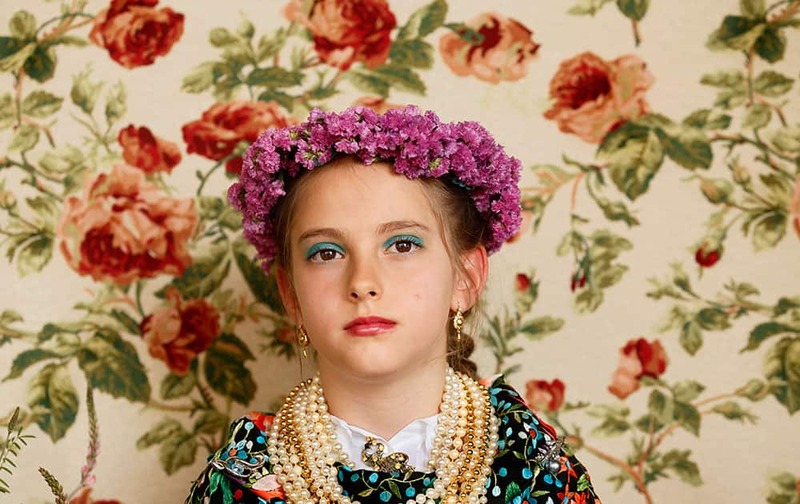 A 'Maya' girl sits in an altar during the traditional celebration of 'Las Mayas' on the streets in Colmenar Viejo, near Madrid, Spain. 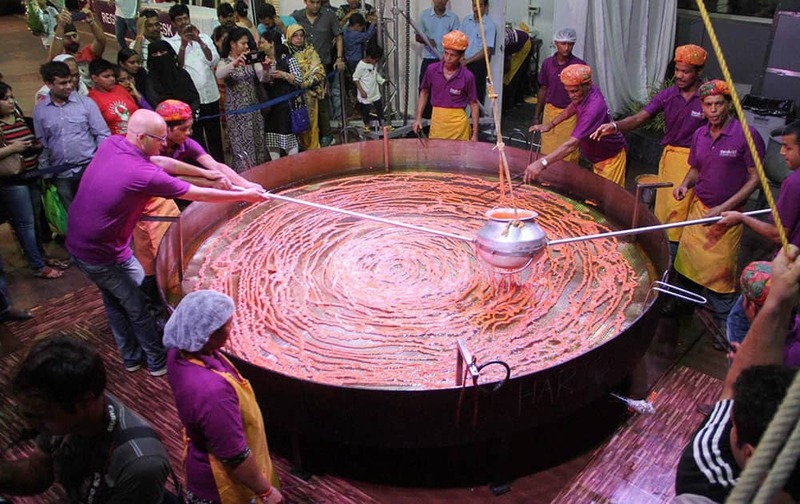 Chefs drop the first Imarti material in kadai and Mumbai s Sanskriti restaurant Broke the Guinness world record for largest Imarti in the world.